Since it’s Valentines month I thought I would focus on red lipstick and other makeup. I’ve had a love affair with red lipstick for as long as I can remember. There’s just something about the color that makes me feel powerful whenever I wear it. There is also the aspect of history and old Hollywood glamour that appeals to a vintage fan like me. 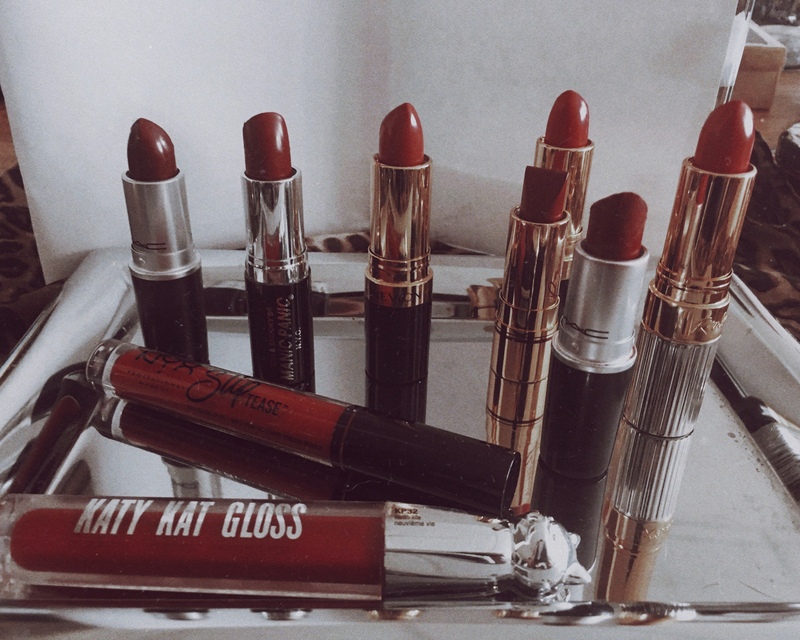 Here is just a part of my red lipstick collection. I just love trying different shades and variations on the color and different textures like matte and glossy. 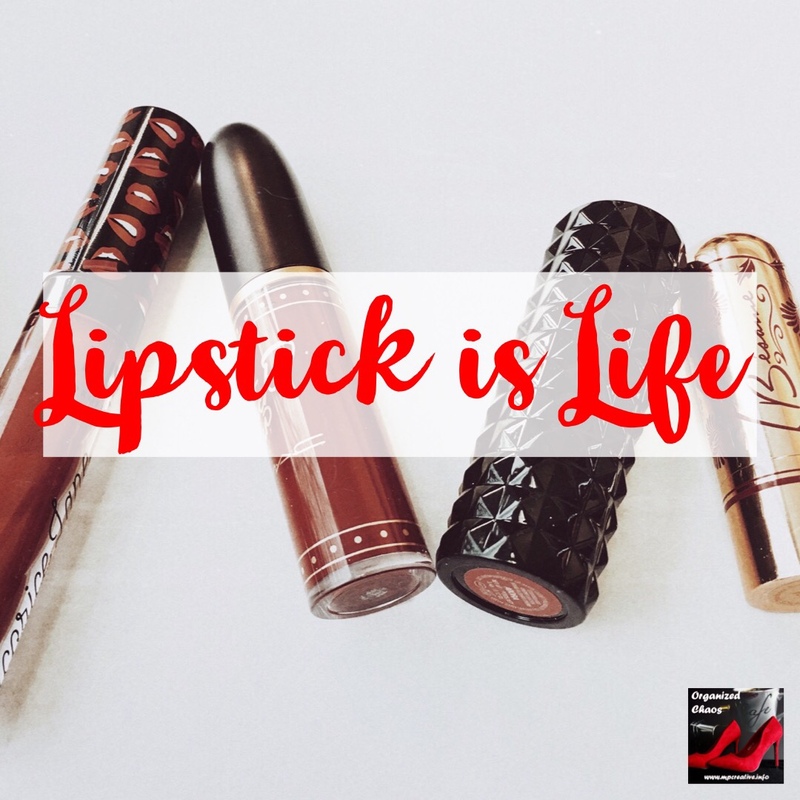 You can’t go wrong with a classic red lip. It goes with almost everything and elevates a casual outfit into something special. 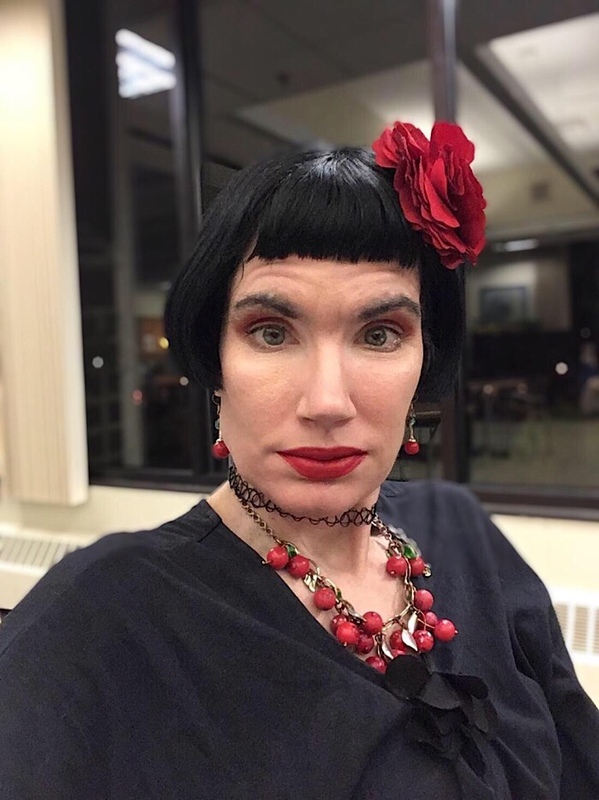 Here I am wearing one of my favorite reds, MAC Russian Red.